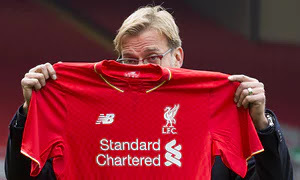 Home Unlabelled KLOPP MUST CHANGE!! We can not dilute how interesting dramatic Klopp entertains football lovers on the touchline, beyond reasonable doubt,He is a top level football coach but, His incessant failure in not winning trophies is consuming his mojo and credibility. 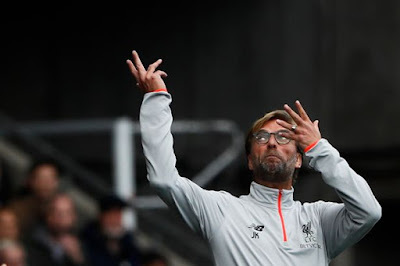 Winning only one trophy in his last six finals is quite worrisome for an ambitious Klopp.At Liverpool he has lost two cup finals,he lost the capital one cup to man city and Europa cup final to Sevilla all in 2016 and just in a season.Prior to the lost of 2012/2013 Ucl final he was runner-up in the German cup 2013/2014 & 2014/2015 seasons.His last cup final success as a manager was the 2011/2012 German cup. It's clear Liverpool is developing,Liverpool currently play a matured and aligned cohesive game ,that envelops the cracks in Rodgers's Liverpool, yet a trophy still eludes The Reds.If he fails to gift Liverpool cup celebration confetti then Rogers may not be involved in the blame game. In bearing to this ironic calamity ,Klopp must believe in the concept of buying stary players because that is what Big clubs( in England ) do.He must identify the significance of such players in a team that assumes a tangible footballing project. 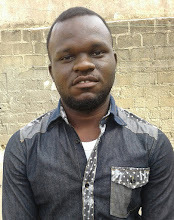 His employers may be very patient with him because of the love they have for his C.V but,patience sometimes elude Investors, and their acrimonious ends with the managers in the English League is not a special tragedy. 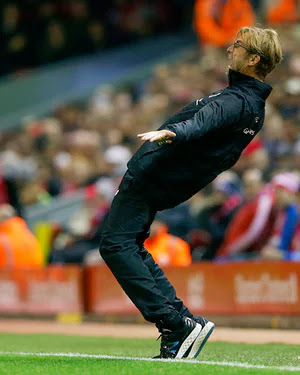 Klopp must change or the Premier league will for long blow him hot and cold.